One day your story will be written. It will show how you rose from humble beginnings to become someone great. People reading it will be amazed at how much you were able to accomplish. You will inspire thousands with your story. 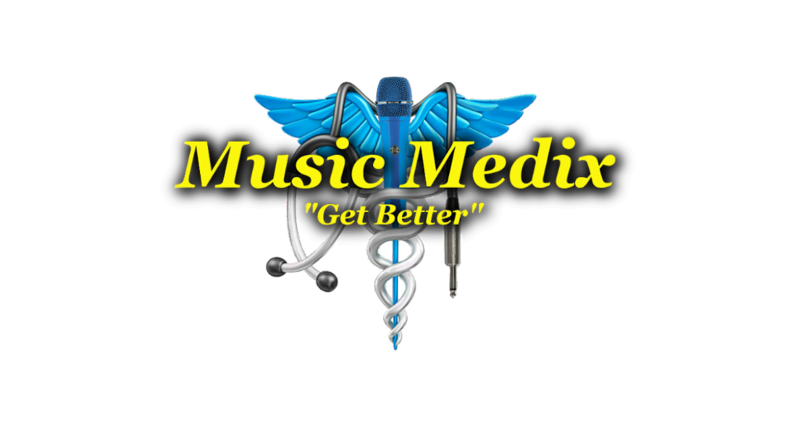 Music Medix wants to be the 'Music Teacher' chapter of your amazing life story. Through music instruction, we will teach you strong study habits and how to set objectives that lead you to realizing your long term goals. You will also learn perseverance, self-discipline, self-confidence, and social skills. Yes, we make musicians; but with Music Medix, you will make yourself into so much more.